Need inspiration for a new website or marketing project? We create websites, landing pages, graphics, emails and more. Take a look below at recent examples of our work. Optimise your current website or have a new one built from scratch. Reach a wider audience with traditional or digital marketing. We’ve worked with major national brands, small businesses and charities, in the UK and beyond. Whatever you need, we can help. Wyevale Property Care Limited is a family owned business based in Shropshire. They specialise in professional and high-quality property services for the local area. Mitra was approached to help Wyevale Property Care design a simple yet effective logo. Rug Doctor specialises in domestic carpet cleaners for hire or purchase. 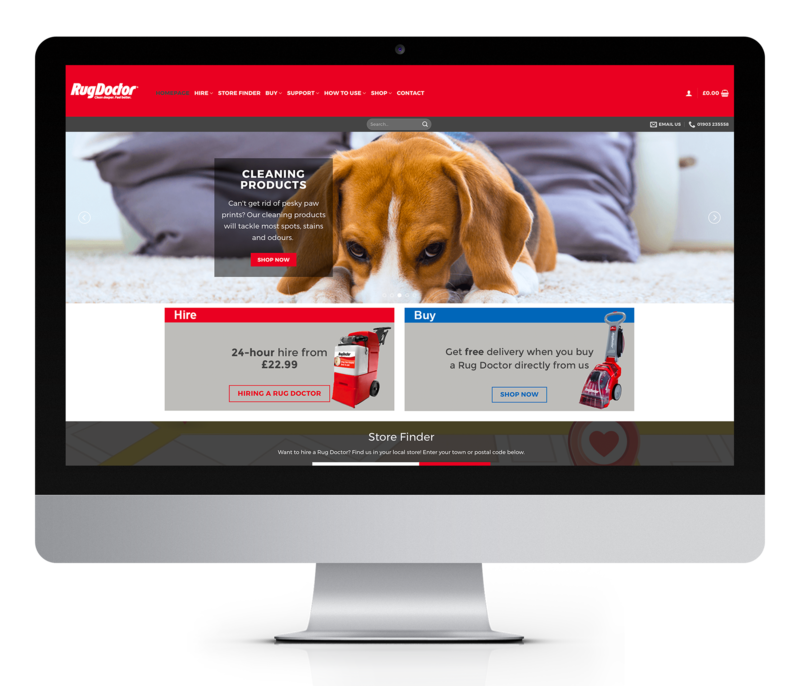 Mitra helped create Rug Doctor's eCommerce website. 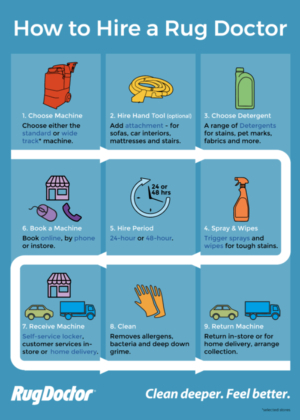 This infographic is a step-by-step guide on how to hire a Rug Doctor. Mitra, design and create regular product email templates for The ID Band Company. We produce monthly product mailers to promote different product ranges.